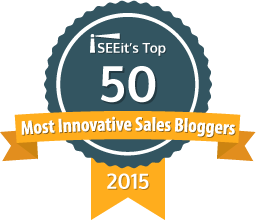 My series about the Top 10 Sales Competencies that nobody talks or writes about is among the 10 most widely read of my articles. That series did not include the traditional sales competencies so I want to talk about one of those competencies today. 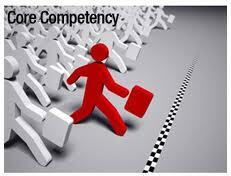 In my opinion, this sales competency has become the most important of all the competencies. It's More important than the closing competency. It's more important than the ability to develop relationships. It's more important than the ability to manage accounts. It could even be more important than the ability to find new opportunities! When salespeople master this competency, they close more business, receive more referrals and introductions and retain customers and clients indefinitely. Objective Management Group's data shows that on average, salespeople possess only 21% of the attributes of this competency. The elite 6% and some of the top 26% have this competency in abundance. 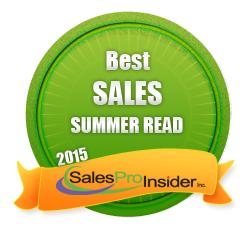 The bottom 74% of all salespeople have even less than 21%. Companies whose salespeople emphasize presenting, conducting demos, proposing, quoting and chasing business for months thereafter have very few salespeople that possess attributes of this competency. Even the experts don't agree on the importance of this competency. 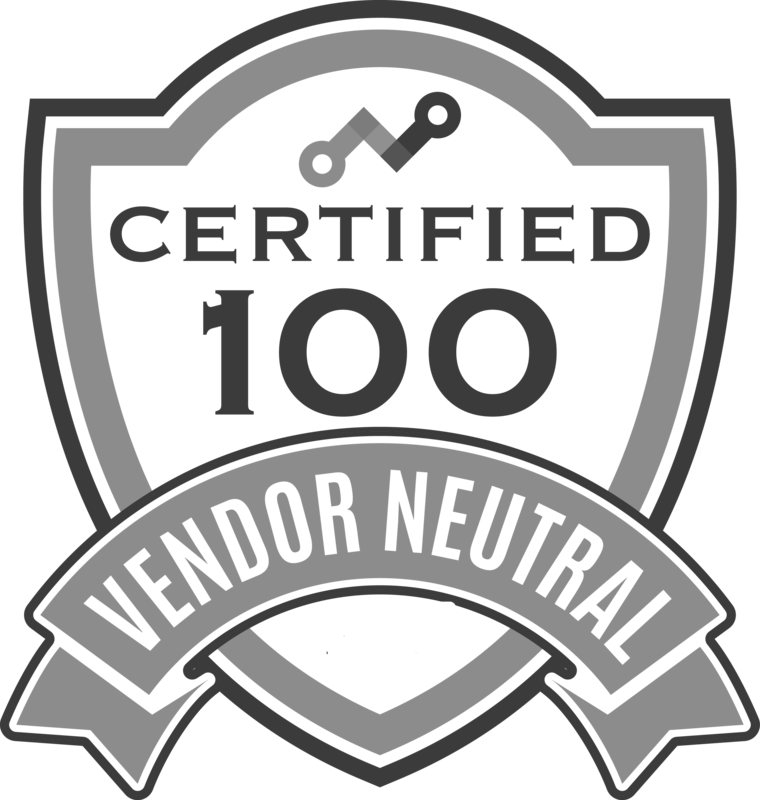 A small group of experts, especially those that lack this competency themselves, believe that using this competency for selling is manipulative and counters being customer-centric. They are as entitled to their opinion as I am to mine. But remember, you simply can't argue with science, data and results. So which competency am I referring to? It is the ability to sell consultatively. The interesting thing about this competency is that if you ask 10 people what it means, you'll get 10 different answers. I've helped companies who told me up front that they have been focusing on consultative selling, yet after evaluating their sales force and beginning the training and development process, there was no evidence of the ability to sell consultatively! At its worst, people believe it refers to presenting a solution, based on the identification of needs. That's actually closer to the definition of solution selling but not correct for either approach. building a relationship based on sharing, trust, and caring. 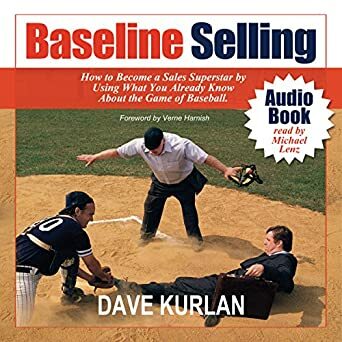 As I mentioned, some will tell you that this kind of selling is dead but in reality, fewer than 15% of all salespeople have even learned to do this yet, the rest still selling in a very archaic way. They are selling in a transactional way, selling based on relationships, or selling by presenting and proposing. The rules have changed, the buyers have changed, the reasons and timing for spending limited amounts of money have changed, but most salespeople have not yet changed. If your salespeople haven't learned and mastered the skills required to sell consultatively, they will lose out more often than they will win.